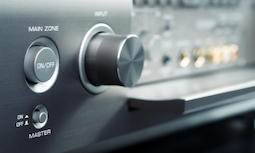 Creating custom Home audio systems is a specialty of ours. Whether you want a whole house fully integrated system, 1 room or somewhere in between, we have the experience to make your home audio system deliver exactly what you and your family desire. Many of our customers are pleasantly surprised at how affordable whole house audio can be. 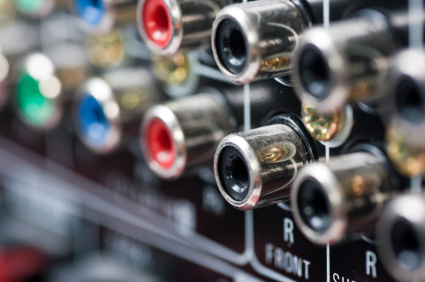 Having to buy multiple stereo systems for different parts of your home can get very expensive. Having a 1 system that can play simultaneously in multiple rooms can be an economical way to deliver the listening experience you deserve. With a custom Whole Home audio and media set up you’ll now be able to simultaneously use different components across your entire home and outdoor living areas. You’ll be able to watch the game in the family room, while a movie plays in the play room and a great playlist of music is playing in the kitchen. On top of that you’ll enjoy incredible sound in each area of your home. The sound quality of components today shocks even the most seasoned audiophile. The entire system can work with a wall-mounted keypad and customized speaker installations in each area of your home. No more bulky components running separately and needing much needed space in your home. Can I Run my Audio System with my Smart Phone? Yes, you can now have the music you want when you want it in any room of your house. Many of our customers rave about having THEIR music with them throughout the house! No more searching for CD’s, DVD’s or waiting through commercials on the radio.